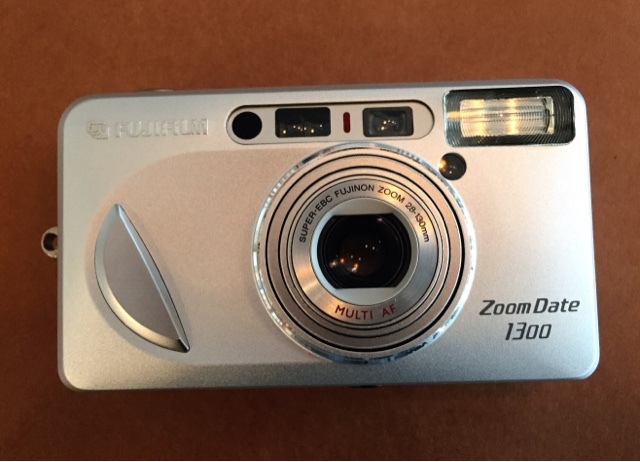 I Found a FujiFilm Zoom Date 1300 point & shoot at Goodwill the other day. Very clean and compact. I loaded with a new battery & a roll of film, but alas the back monitor which shows mode & shoot count is dead. Therefore I have no idea what mode the camera is set or the shoot count. I'll shoot the roll to see how it works but then the camera will probably end up in my trash drawer.